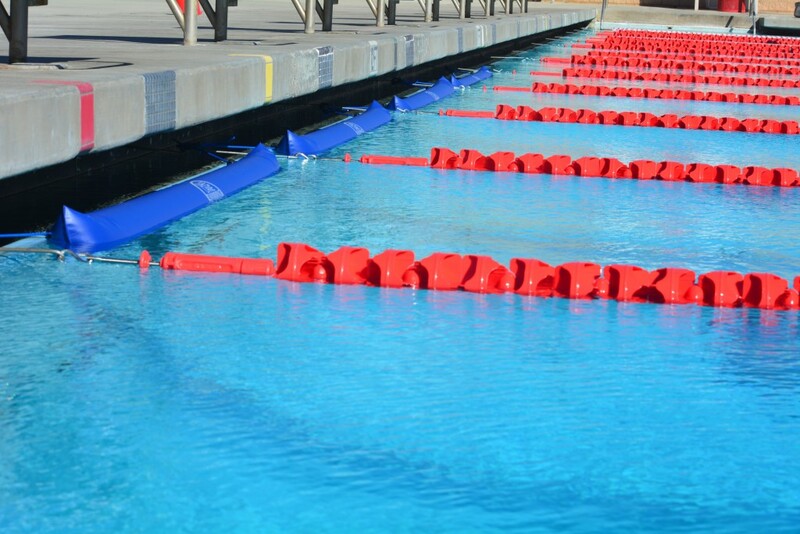 Uniquely designed-designed to fit most pools, Safe Lane helps provide additional injury protection for all swimmers- especially those who are inexperienced or novice level, blind or sight-impaired, disabled or with special needs, or competitive backstrokers . It attaches to a pool’s lane lines, resting firmly against the side of the pool to help lessen the impact of wall collisions. Safe Lane is an easy-to-use-and-store safety product that every pool will want to have on hand. Constructed with a sturdy 18-ounce vinyl coated polyester. Safe Lane is waterproof with a high resistance to chemicals and UV rays. Measures 80 inches in length, and is recommended for use in pool lanes up to 108 inches wide.